Bringing a politically charged message, Flobots first formed in 2005. 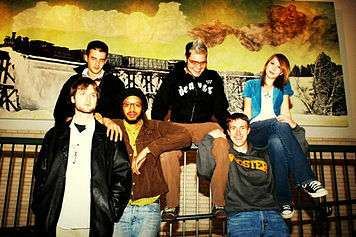 The group has seven members, including two emcees and five instrumentalists, who play everything from the trumpet to the violin. 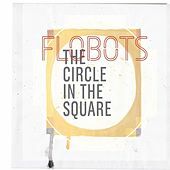 Their live instrumentation and socially conscious songs helped build a loyal following in their hometown of Denver, Colo. After selling 3,000 copies of their EP Flobots Present: Platypus, they began touring all over Colorado. 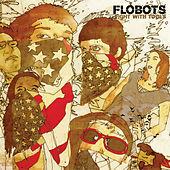 They followed Platypus with another well-received full-length project, Fight with Tools, in 2007. 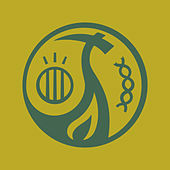 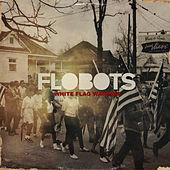 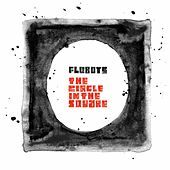 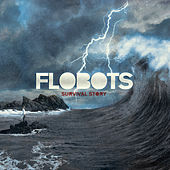 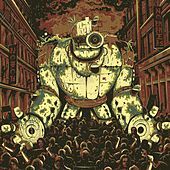 All the attention Flobots were getting eventually led to a major-label offer after they performed at the Gothic Theatre in Englewood, Colo., in 2008.